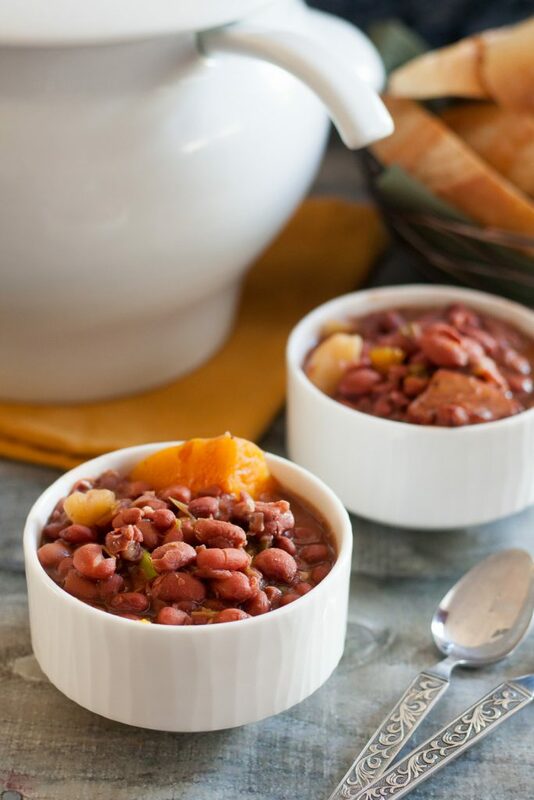 The best red bean soup recipe I’ve ever tried, this Cuban red bean soup – potaje colorado – is a family favorite! 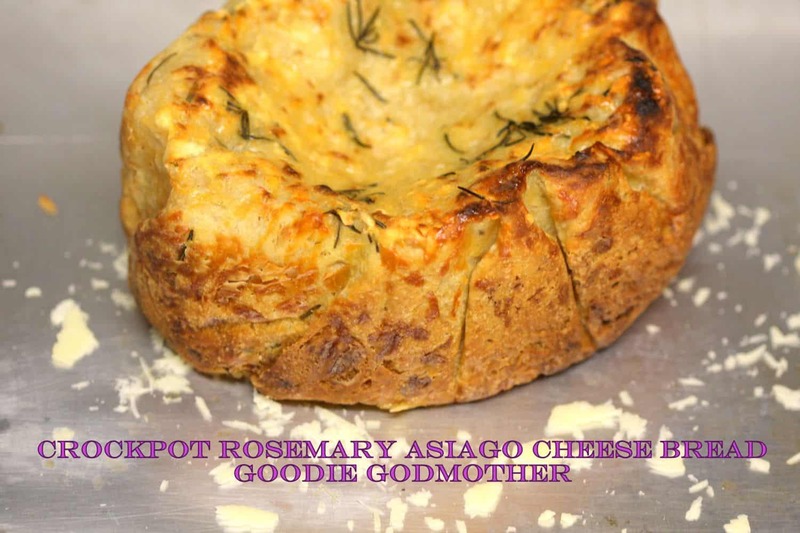 Of all the recipes I’ve learned from my in-laws, this is one of my favorites. It’s so easy to make, and there’s something so comforting about bean based soups. 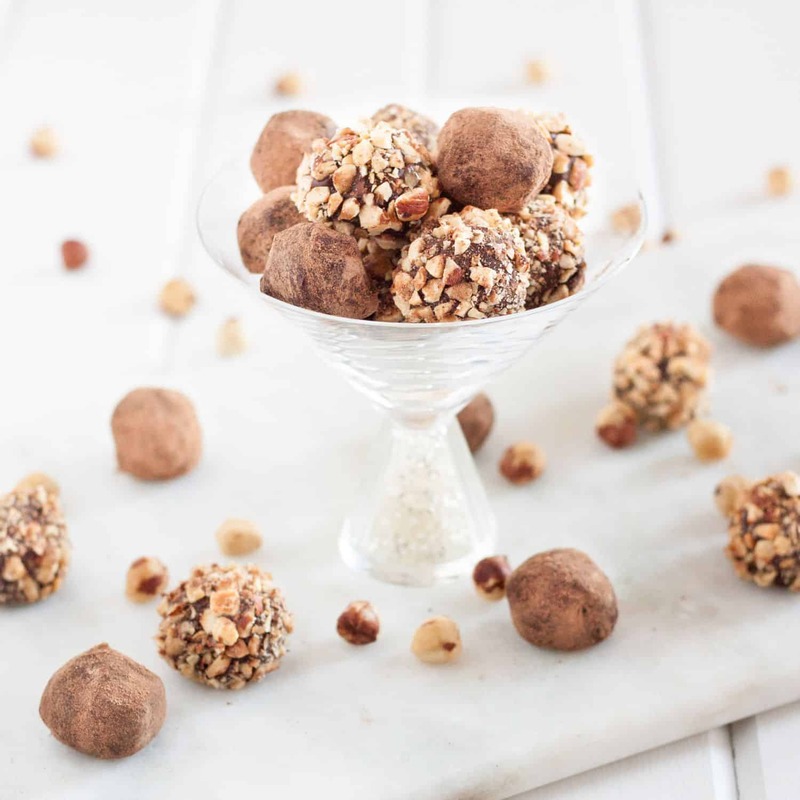 They’re creamy without dairy, loaded with flavor, and filling in a non-heavy way. 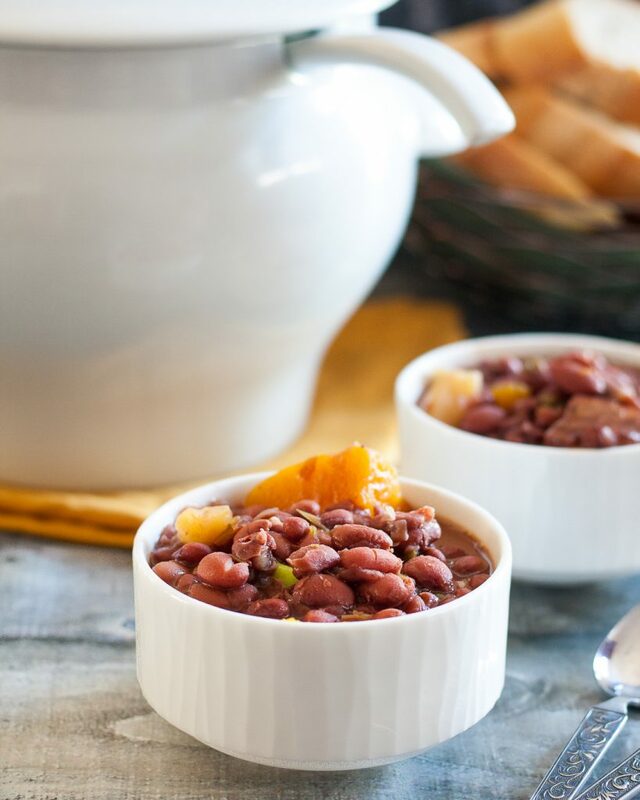 Also, Cuban red bean soup is versatile! 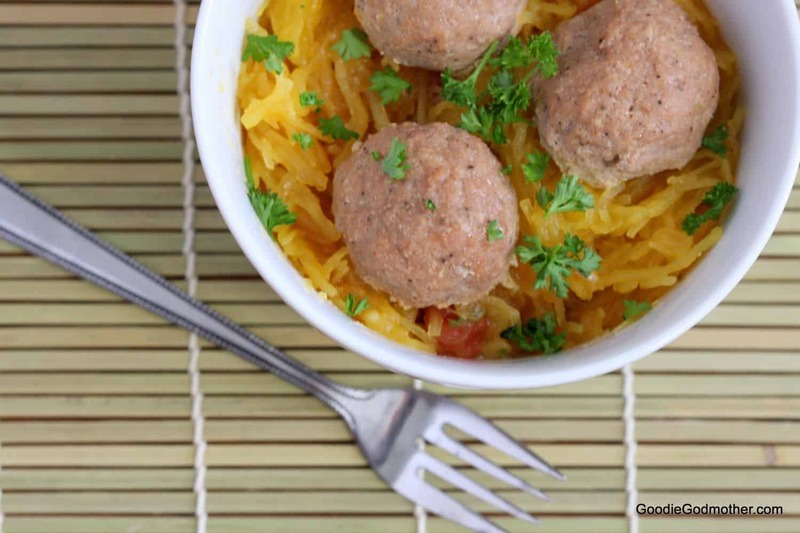 You can serve it as a soup one day, maybe with crusty bread, or over rice the next. This soup is made either on the stove top or using an electric pressure cooker, and I’ve included instructions below for both. Actually, this recipe is what I used to break in my Instant Pot. We bought our IP all excited, and then I was afraid to use it. My in-laws happened to come for a visit a few weeks later, and wanted to make potaje colorado. Since we hadn’t soaked beans (I don’t think), it seemed like a good time to try out the IP, so I pulled it out of the box, set it up, and we put the beans to cook. They came out PERFECT! So perfect, in fact, that my MIL became a fan of the IP then and there. That’s good, because we had already ordered her one for Christmas haha. She made the sazon (seasoning) separately, cooked it a bit with the beans, and soup was ready! 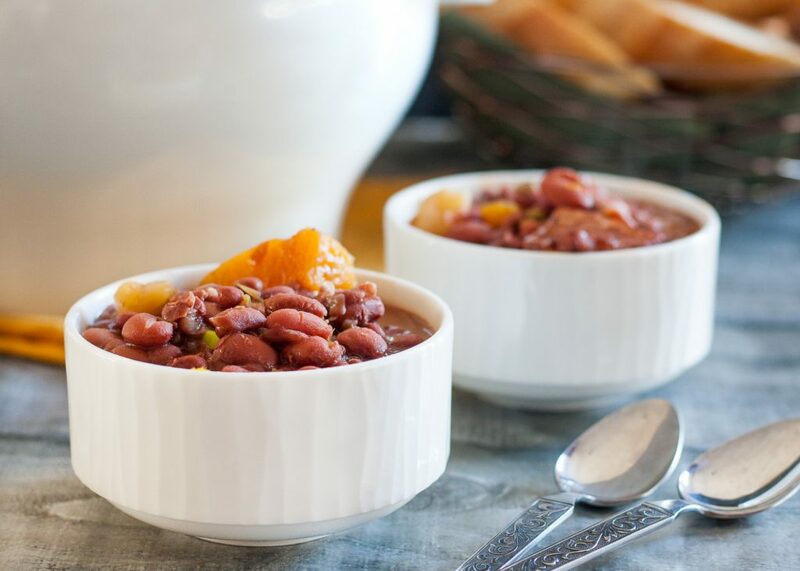 I tried it again and attempted cooking everything together in the Instant Pot at once, but the flavors didn’t layer quite as well, so definitely use your pressure cooker for the beans (should you go that route) and then add in the rest. If you do everything on the stove top, you end up staggering when you add everything anyway, but it does take a bit more time. 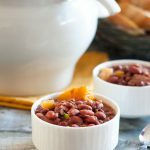 The best red bean soup recipe I've ever tried, this Cuban red bean soup - potaje colorado - is a family favorite! If you are using the pork fat or bacon, set your pot on the "saute" setting and cook the pork fat for 2-3 minutes along with the soup bone to release a bit of flavor. Add your rinsed beans (they don't have to be soaked), the bay leaf and vinegar, and enough water to cover the beans by about a half inch. Cook the beans via the "Bean" setting and then allow the pressure to release naturally for at least 10 minutes before releasing the rest manually. While the pressure is releasing, go ahead and make the sazon following the steps below. Soak the beans overnight if possible and rinse well. This helps to speed the cooking process. Discard the soaking water. In a large stock pot, saute the pork fat or bacon over medium heat for 3-4 minutes and then add the soup bone and cook an additional 1-2. Add the beans, bay leaf, vinegar, and enough water to cover the beans by an inch. Bring to a boil, then cover and reduce the heat to a simmer. Cook for 50 minutes to 1 hour, until the beans are very soft, adding more water if needed. When the beans are close to done, make the sazon. Heat the olive oil in a skillet over medium heat, then add the sliced chorizo and cook 3-4 minutes until the chorizo looks slightly toasted. Add the onion, pepper, and garlic, and cook until the onion is translucent, about 4-5 minutes. Stir in the oregano and cumin. By now, your beans should be ready, so go ahead and add your sazon to the bean pot (dump the entire contents of the skillet in), and add the squash and carrot. Bring the soup to a simmer and cook until the squash and carrots are cooked through. If using the pressure cooker, use the "saute" setting and manually adjust to "low". Once the vegetables are cooked, add salt to taste and adjust seasonings if needed. Serve warm.